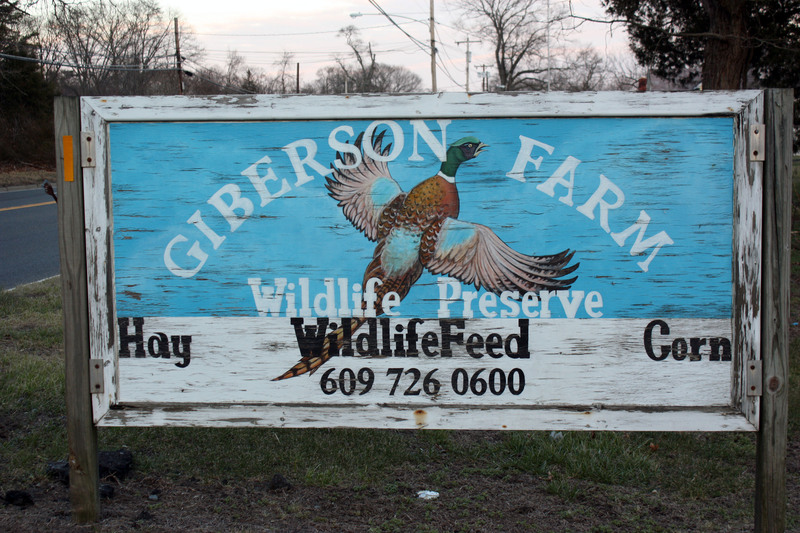 CNJFO would like to express our sincere gratitude to all those that came out to in Giberson Farms Wildlife Preserve in Pemberton Twp., NJ on March 5th and helped make our event a success. 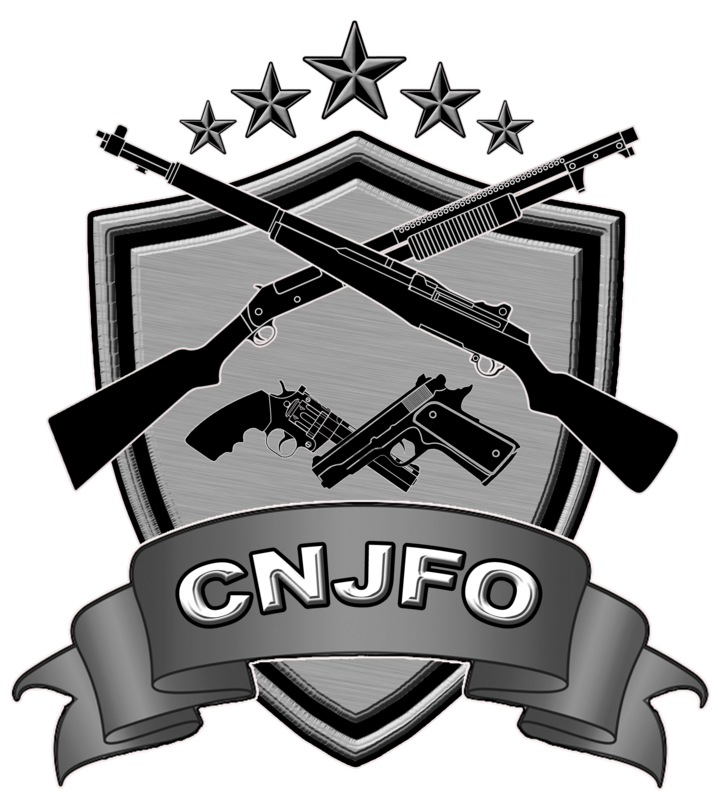 Everyone enjoyed a safe, fun day of hunting and camaraderie while helping to support our mission to end justifiable need in New Jersey. for their donations and taking the time to be with us today. Keep an eye out for the announcement of the November 2016 pheasant hunt. you will want to pencil that into your calendar.